The Craft Sessions is currently rating number one on my 'virtual bookshelf'. Creator Felicia Semple and team run crafting retreats in country Victoria - good food, making and good company - sounds inviting.. maybe when I return to Australia. Felicia has written a lot of thoughtful posts on crafting that have really resonated with me and she has great taste in Fabric. 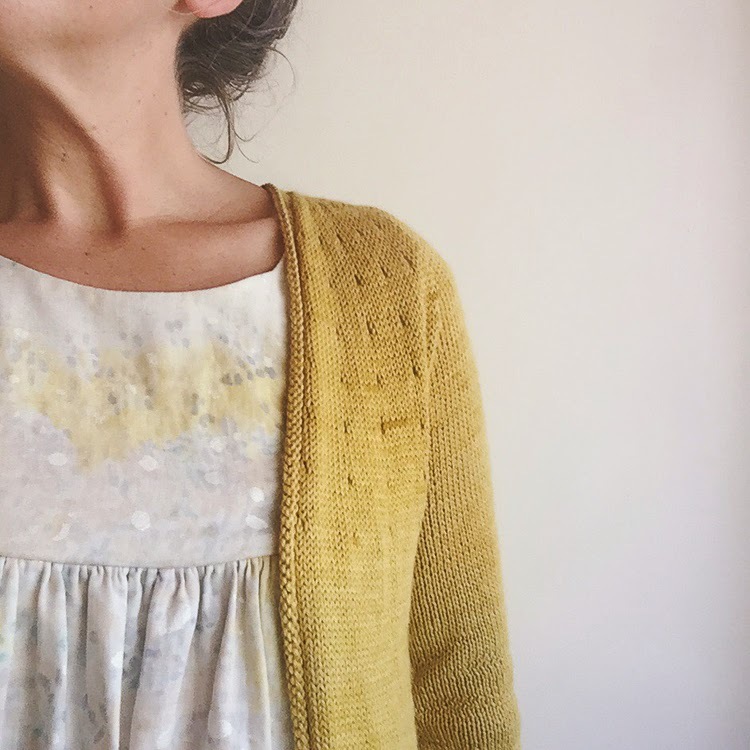 Another top shelf sewing blog is Ada Spragg. Sophie should receive commissions from the many sewing patterns she has undoubtedly encouraged people to purchase simply through her fabulous interpretations, styling and fabric choices. I don't know how many times I have seen something Sophie has made and thought, oh love that... looked up the pattern and thought, wow - I would never have given that a second thought.